We have been to The Green Dragon Farm a number of times to various children’s parties and both my children absolutely love it!! There is so much to do at the farm and if you visit between the 7th to 31st January, there is FREE admission for a child with one paying adult. Open all year round, the farm attraction has many undercover and indoor facilities across the site. 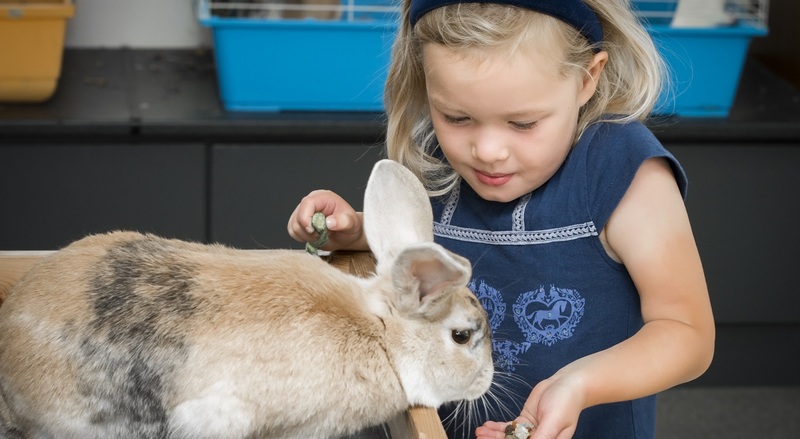 The daily Animal Encounter Programme includes a variety of exciting encounters with animals, most of which are undercover, enabling visitors to get up close to the animals and learn about them from the expert Livestock and Wildlife Teams. In the Animal Barn, there are rare breed lambs to see that were born over Christmas and the New Year to Dorset and Portland ewes and an opportunity to get up close to the sheep and goats that are over-wintering in the barn or groom the Shetland ponies. Nearby in Pets’ Corner are a huge variety of exotic pets some of which visitors can encounter during the ‘Cold-blooded Creatures’ session. There’s also a chance to stroke the Continental Giant rabbits and guinea pigs during ‘Furry Friends’. Up in the Wildlife Zone, the new Hub – a huge undercover area that can accommodate large groups of visitors and school children – has been ideal for training the young birds of prey, whatever the weather. There are four encounters a day in the Wildlife Zone – the flight-displays and red squirrel encounter are undercover. There are two play barns for messy and soft play. The Soft Play Barn is the place for the children to let off steam while grown-ups enjoy a great cup of coffee in the warm. The Messy Play Barn houses giant sandpits and ride-ons for little ones – ideal on a wet day. Farm admission: Adult £9, Child £8.